When Christmas comes, the air is filled with the wonderful smells of goodies baking in the oven and family and loved ones will all be cozied up near the hearth, sharing stories, singing Christmas carols, or watching the kids build snowmen or engage in a snowball fight. While this is the traditional atmosphere during the Yuletide season, a lot of people choose to spend a luxurious and romantic holiday in a wonderful place. 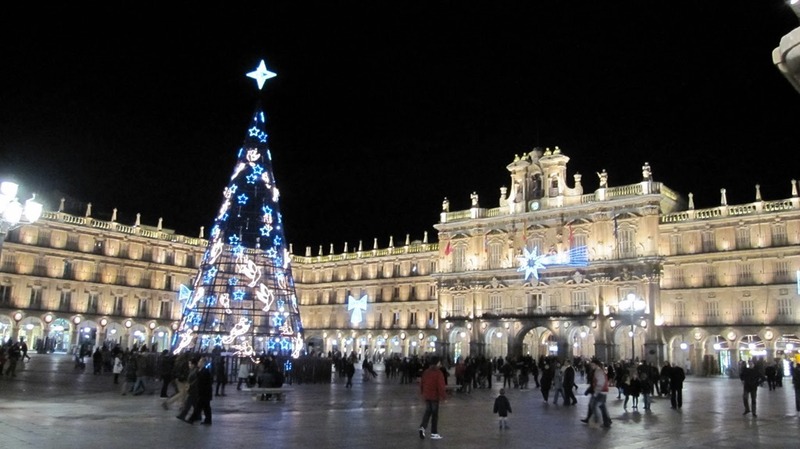 So, here is a round up of some things you can do if you are planning on a romantic and royal Christmas escape in Spain. Feel like royalty – sleep in a castle even for just a night. What better way to make the romance be more thrilling than staying in luxurious accommodations? You will be treated like royalty by the staff. Close to Barcelona, the Parador de Cardona provides every guest an utterly romantic, extremely relaxing and totally unique experience. The castle sits on top of a hill and overlooks the medieval town of Cardona. You will love the great food and service! Drive around the country – in a luxury car. One of the most romantic ways to spend the holidays in Spain is by driving around. You will be the master of your time allowing you to go anywhere you want without having to shuffle with the busy crowds for the public transport. You could rent a car through a luxury car hire like Primerent that operate in many European countries and feel free to drive from one location to the next or go to the countryside to experience and authentic Spanish Christmas celebration. Go skiing in the Spanish Pyrenees – in a fashionable winter resort. You are bound to spot Spain’s royal family or some celebrity as you enjoy the luxury of the Baqueira-Beret exclusive ski resort, with over 4, 700 acres of ski terrain for all abilities. You will experience a vibrant and deluxe holidays that is filled with exhilarating ski runs, delicious tapas and classy nighttime pursuits.